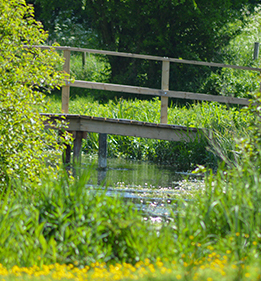 Chalk streams and the surrounding habitats provide a wealth of interesting activities that can be both fun and educational. Action for the River Kennet run River School, outdoor expert led sessions tailored to age and ability that can be held at various locations along the Kennet and its tributaries. Participants get to safely explore the river environment, learn freshwater creature identification, as well as finding out about the adjoining habitats.